Atova International carries professional tools for producing custom finishes and faux effects, including graphic stripes, rich textured linen, and our favorite “faux bois” effects. Discover how easy it is and see that the creative possibilities are endless! 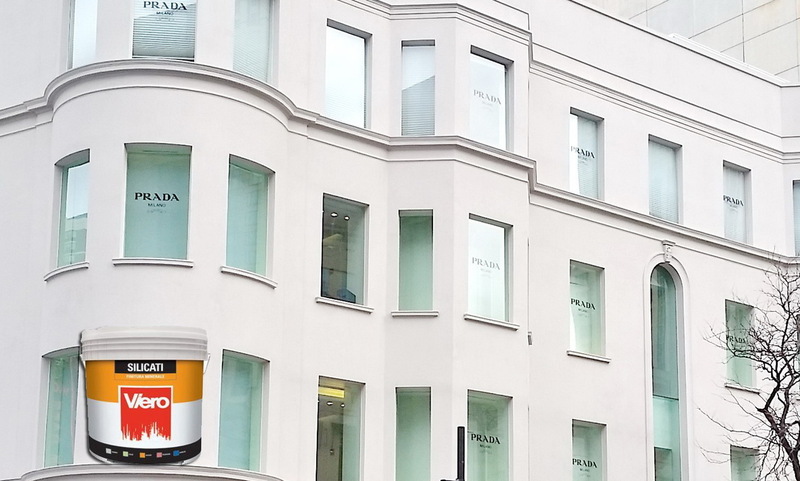 Silicate Paint provides a long lasting, breathable paint finish both internally and externally…. 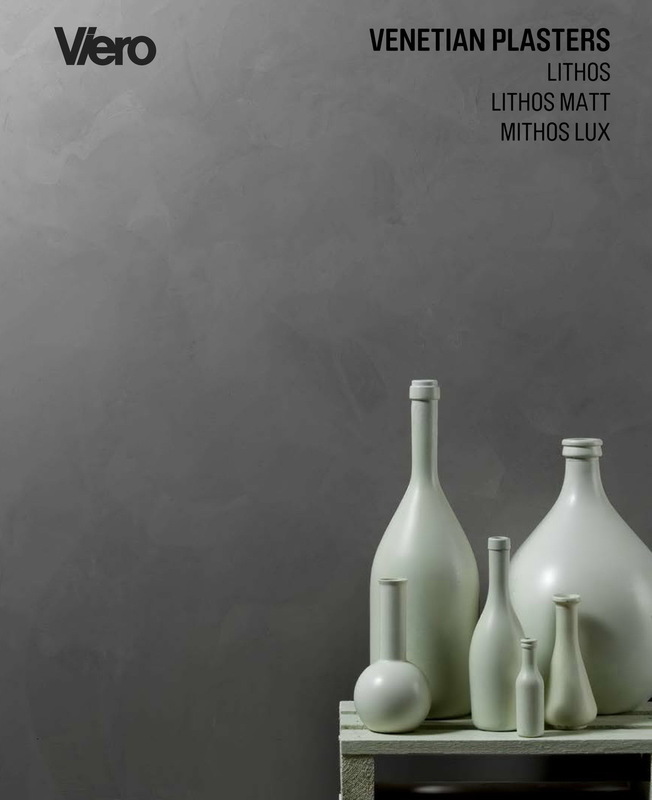 MITHOS LUX is a thin-layer finishing and levelling paste based on lime putty, natural earth pigments, micronized marble, adhesion improvers and special additives. After application the product reacts with carbon dioxide of the air generating microcrystalline calcium carbonate. The micro-porous structure ensure a good water vapour permeability. The controlled dosing of the components permits the application in several coats over the withered product without flaking or cracking. Stainless STEEL Italian trowel for application of fine plaster on the domes. 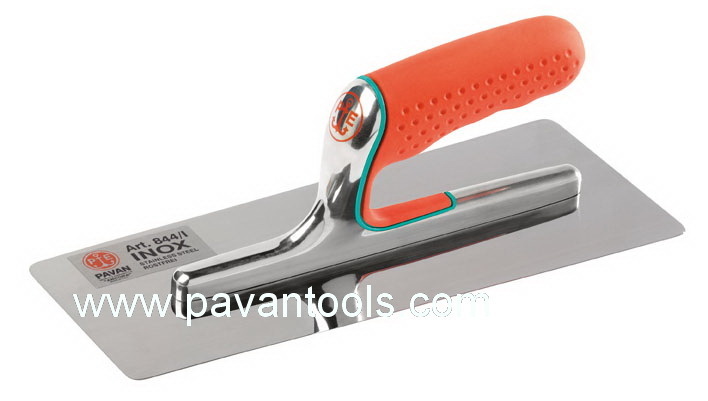 This Unique trowel is designed to give excellent results when laying on and Burnishing Curved Walls and Ceilings, with Ornate Decorative results. Produces amazing finshes. 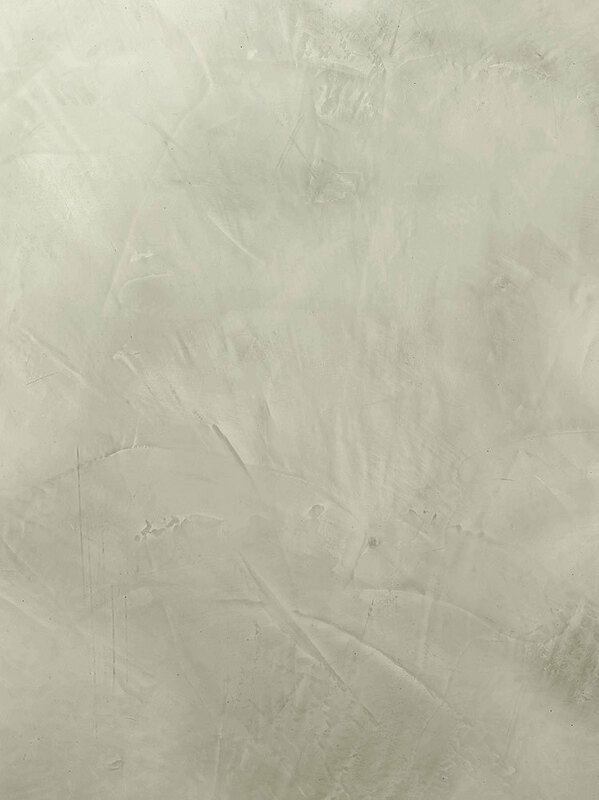 LITHOS is the contemporary version of the famous ancient Stucco Veneziano. 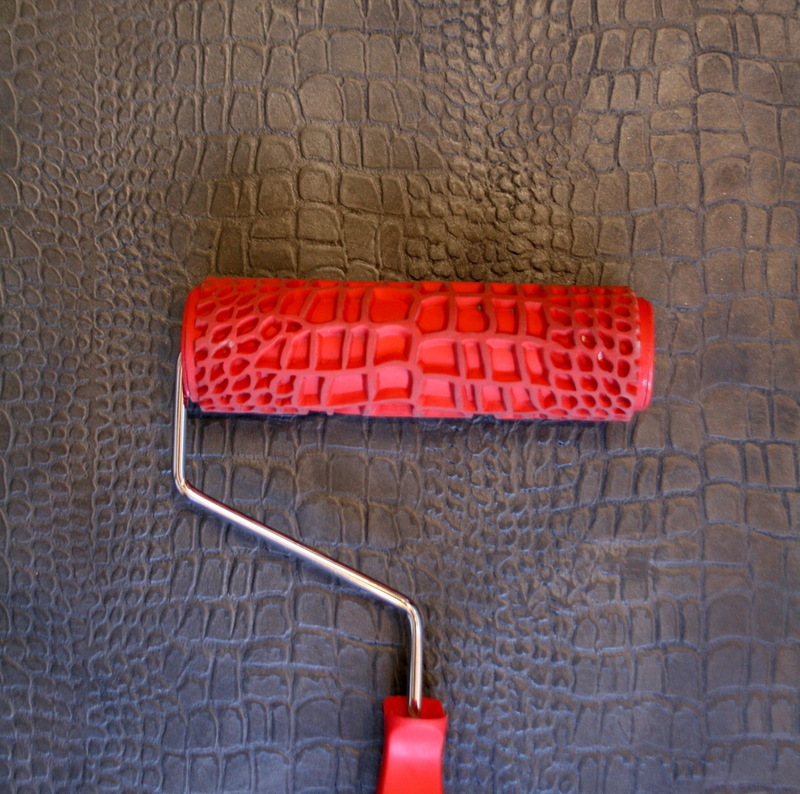 It is a beautiful and highly refined decorative finish for hotels, offices, shops, exhibition halls, living rooms, etc. Ideal for all types of interior surfaces such as cement renders, Gypsum plasters, prefabricated panels wood and its by-products, as long as sufficiently smooth. With the range of colours and the applicator’s capacity and inspiration, it is possible to attain a variety of designs and chromatic effects. The resulting coating, in addition to being highly attractive, is abrasion resistant and washable. TADELAKT ORGINAL MAROCCAN PLASTER IS HERE!! THE BENEFITS OF USING TAKELAKT PLASTER FROM ATOVA. 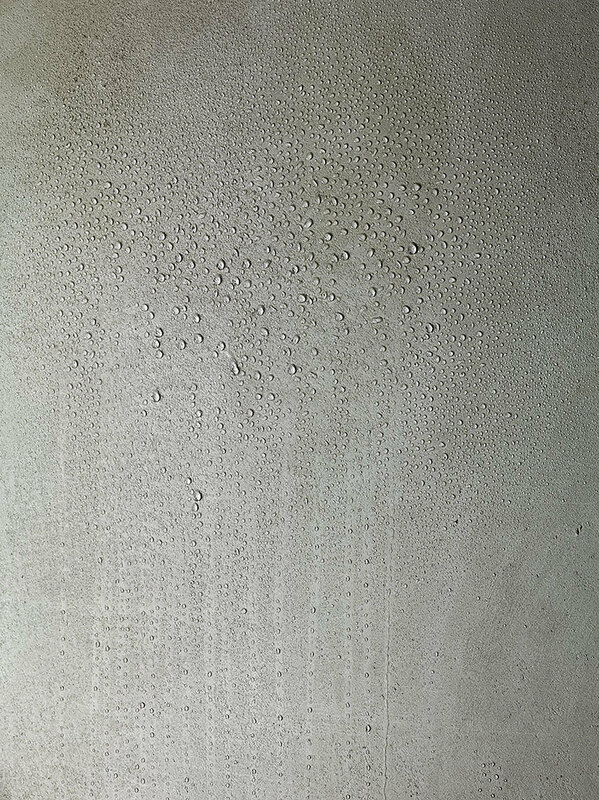 Tadelakt is an ideal lime-based plaster finish for showers and bathrooms and other wet areas. Tadelakt is a traditional Moroccan wall finish originating in the Marrakesh Region. 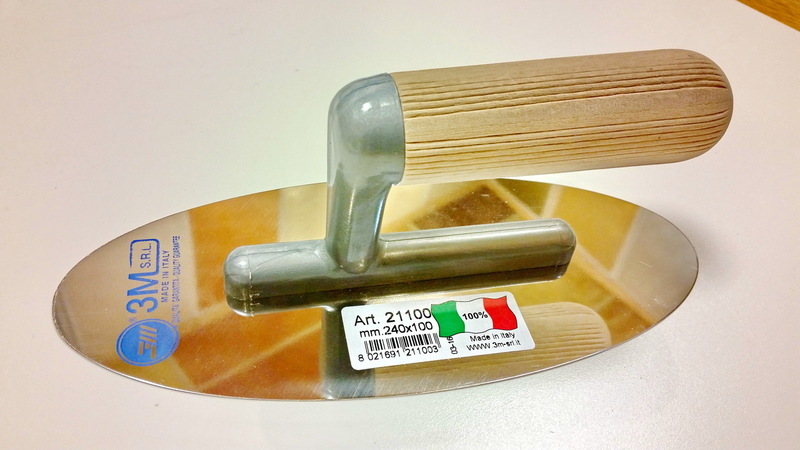 Want to see our all Full Line of Decorative Lime Products and Tools imported from Italy.